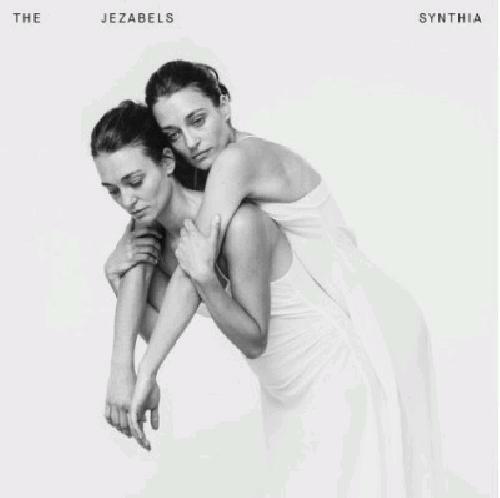 From the opening track Stand and Deliver to the epic ender Stamina, the Jezabels unleash a masterpeice in the form of a special mix of synth pop and indie rock. Hayley Mary's vocals are incredibly complimentary to the barrage of synth and at times extremely impressive such as in A Message from My Mothers Passed; she truly has great style. Just as important is Heather Shannon's work on the keyboards. The synth is thick and in your face but never feels remotely cheesy or intrusive. Synthia is unbelievably consistent and well paced; there is not a single moment on the album that could be removed. Epic climaxes and somber lows each ebb and flow is crucial to the album's success and it is rife with memorable moments musically and lyrically. Stamina is probably the best track on the album but on any given day each and every one of the tracks feels like a standout highlight. Synthia contains elements from all kinds of musical styles like dance and electronica, providing interesting results behind the anthemic indie rock sound. This certainly is a gripping listen, with a lot of dimensions to it including vulnerability, love, loss, and triumph. It's not quite as straightforward as the band's previous two albums, and feels more urgent overall. Everything comes together and feels strange yet beautiful, with moments of irony lending to the personality the band have shown to possess. Synthia shows an alternative band continuing to grow into themselves, delivering an impassioned exercise in social issues, heartbreak, and naked emotion. A catchy, dark pop album that has its effectiveness somewhat neutered by flat, muffled production. I'm a big fan of this band, but I've liked each new release a little less than the one before it. This one is still pretty great, but it is a little too streamlined for my taste. I liked the bigger risks on the first two releases.